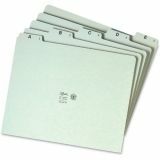 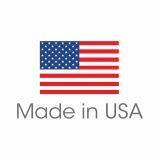 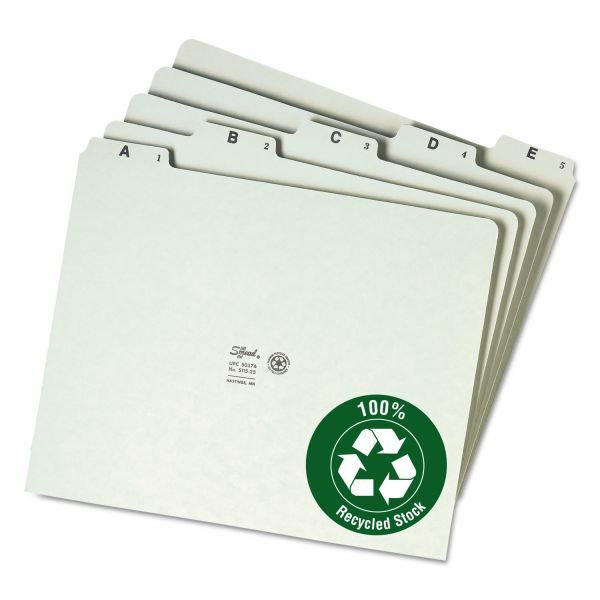 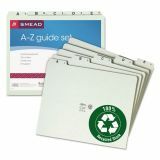 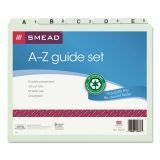 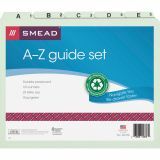 Smead Recycled Top Tab File Guides, Alpha, 1/5 Tab, Pressboard, Letter, 25/Set - Indexed file guides with green pressboard offer A-Z divisions for alphabetical indexing so you can break folders into small groups for quicker identification. 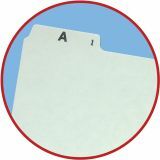 Offer 1/5 cut self-tab. 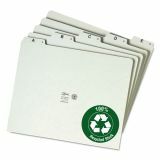 Ideal for sorting files or paperwork with sturdy guides to organize materials for easy access.